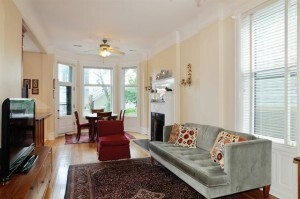 Bright, updated 3 bedroom, 2 bath simplex condo in the heart of Lincoln Park, just a block from Lincoln Elementary! Classic greystone exterior with modern floor plan and current finishes. 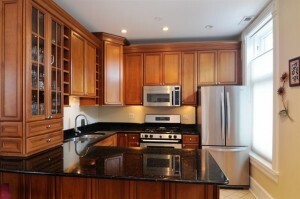 Cherry/granite/stainless kitchen with breakfast bar opens into living/dining area in front of unit. 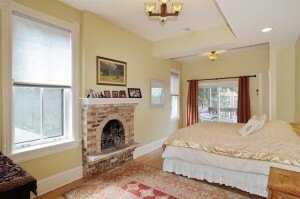 Vintage details include 10-foot cove ceilings, moldings, 2 fireplaces, tall windows and hardwood floors throughout. 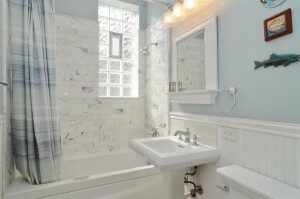 2 newer upscale baths including marble master with steam shower and huge walk-in closet in master bedroom. 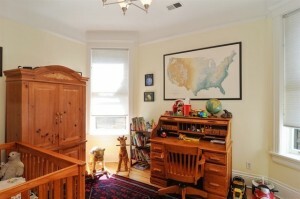 Large room sizes, in-unit washer/dryer, 2 private outdoor spaces. Extra storage in basement. Garage parking included in the price! 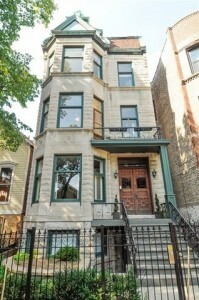 Ideal location close to Oz Park, Lincoln Park Zoo, lakefront, Fullerton El and all the amenities of Lincoln Park and downtown Chicago.